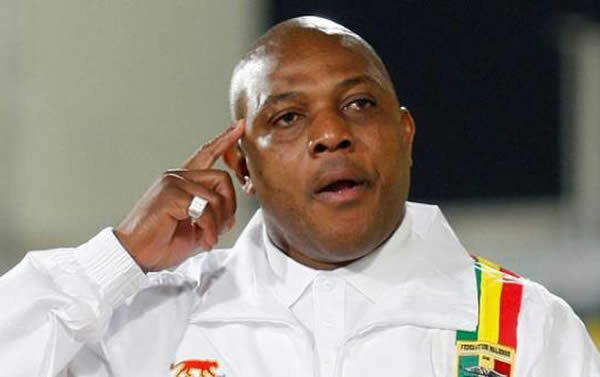 (VON) The Confederation of African Football (CAF) has paid tributes to late Nigerian football greats, Stephen Keshi and Shuaibu Amodu. Keshi and Amodu who were Super Eagles coaches several times in their careers, died in 2016, within weeks of each other. At the 39th Ordinary Congress at the Nelson Mandela Hall of the African Union headquarters in Addis Ababa, the legends were remembered with the (CAF) Golden Order of Merit for the immense contributions to African football. In addition to the two giants, another of the countrymen Peter Ogaba also received another posthumous award. The ex-Flying Eagle, who also passed on in 2016 was the youngest Nigerian player at the FIFA U-20 World Cup hosted by Saudi Arabia in 1989 where Nigeria lost in the final to eventual winners, Portugal.